Fall foliage time is approaching fast! Colors in my native New England are about to explode! 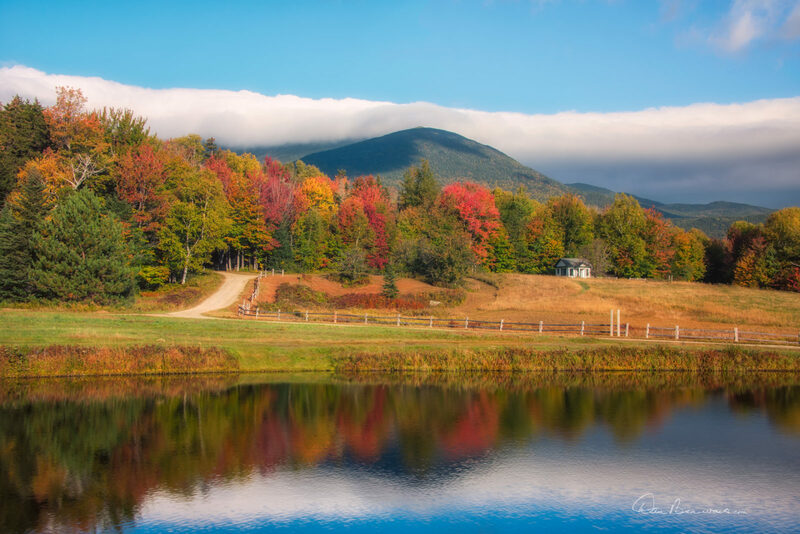 I share lots of ideas on photographing fall scenics, particularly in New Hampshire, in this interview for The Understand Photography Show, hosted by Peggy Farren. We discuss when be there, what to do if the color isn’t at peak, how to make use of the entire day, the types of images to look for, the pros and cons of drive-ups versus hike-ins, equipment, how to generate new ideas, and many specific hotspots in New Hampshire. The Understand Photography Show is a tremendous resource. Peggy Farren interviews thought leaders in the photographic world. The shows are broadcast live on Facebook every Friday, then made available on YouTube, iTunes, and Soundcloud for replay at your convenience.